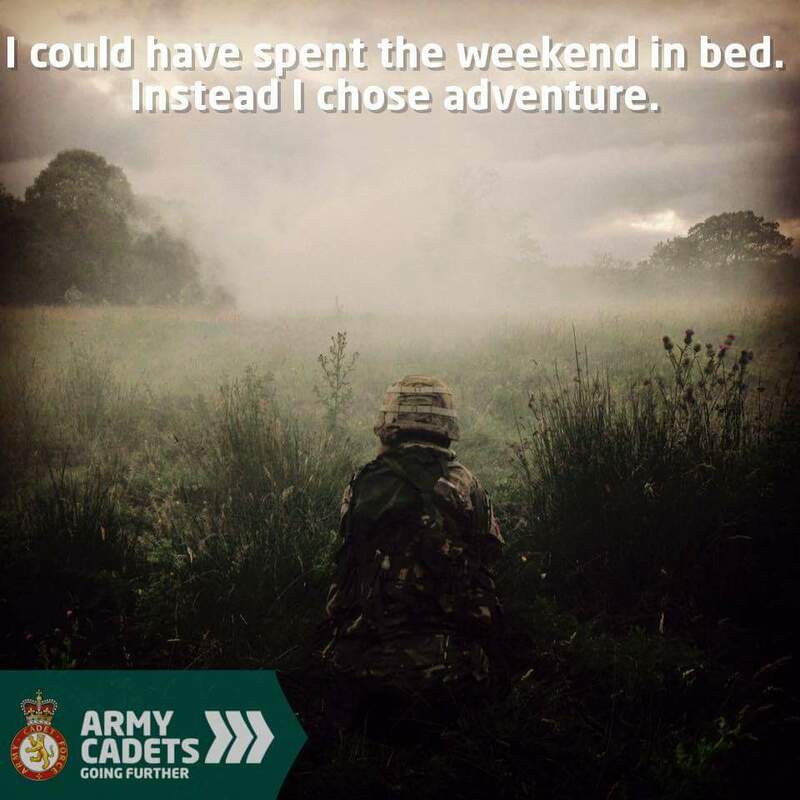 Are you at least 12 years old and in year 8 , looking for fun, friendship and adventure then come along and see us at the rear of the community centre any Wednesday night between 7 and 9 pm. I'm a little late to post in February but we have been very busy last month! This month we have the Developing a Voice in Writing class at the community centre and French classes will start at the end of the month. 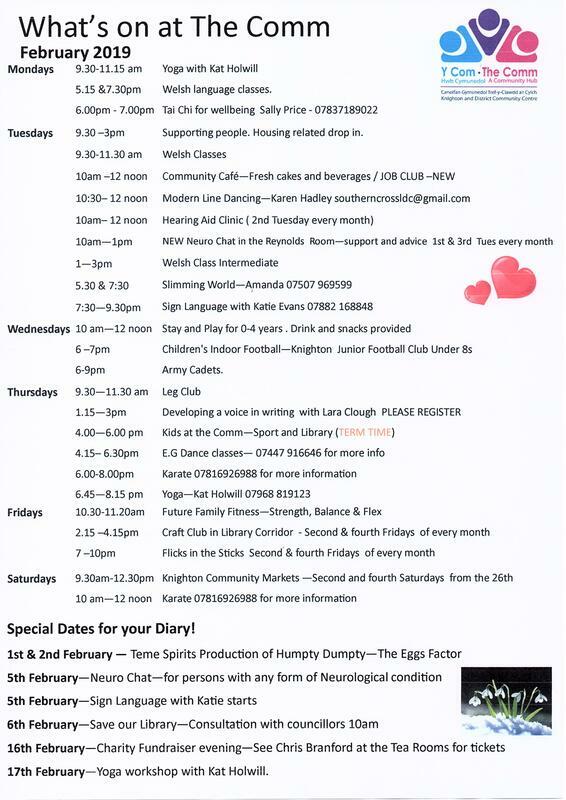 As usual we have our regular users here every week and to add to this we have been joined by a Neuro chat café from the Stroke Association who will be in the Reynolds Room on the 1st and 3rd Tuesday of every month. In addition to the Tuesday Library café the Job Club will be there to help support people looking for work, creating CV's and helping people through Universal Credit. 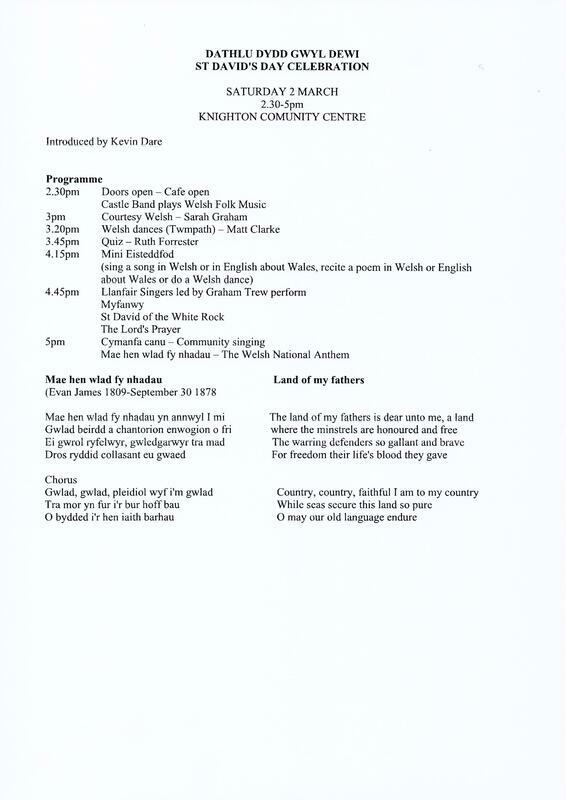 Our latest project to start will be Intergenerational Work with Cymryd Rhan - The first session will be Thursday 28th February - Young children, Childminders and elderly are welcomed to come along and see what the sessions hold. We are very much looking forward to working with all these amazing service providers to create the Hub the Comm is becoming! 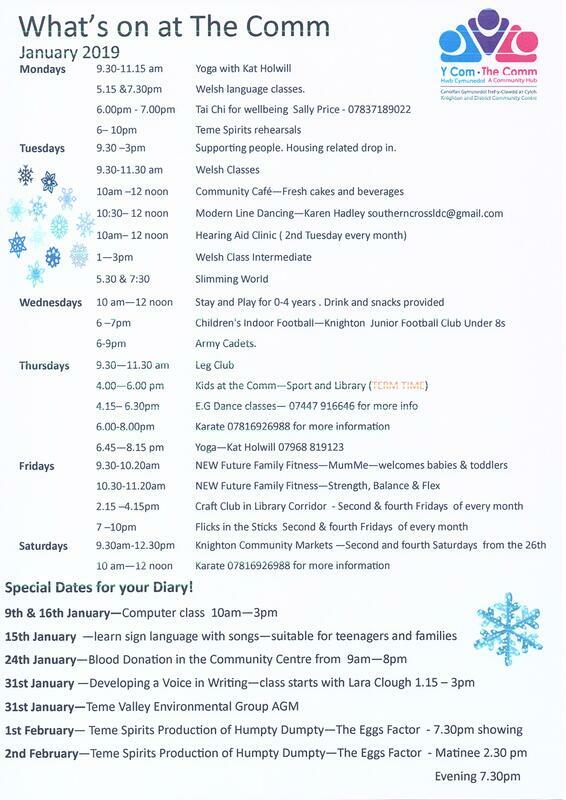 Well 2019 is here and we are back with our ever growing list of classes and activities. 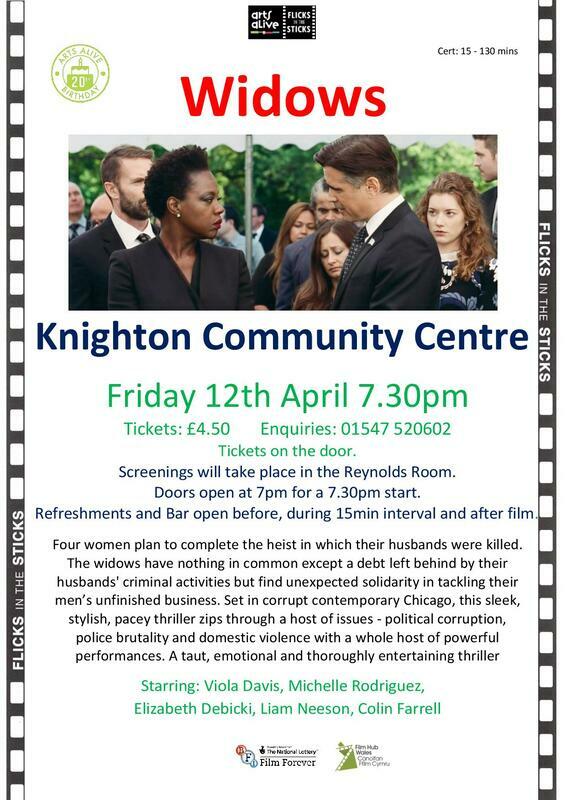 Flicks in the Sticks Continue with the Spring Timetable - Great films every other Friday. 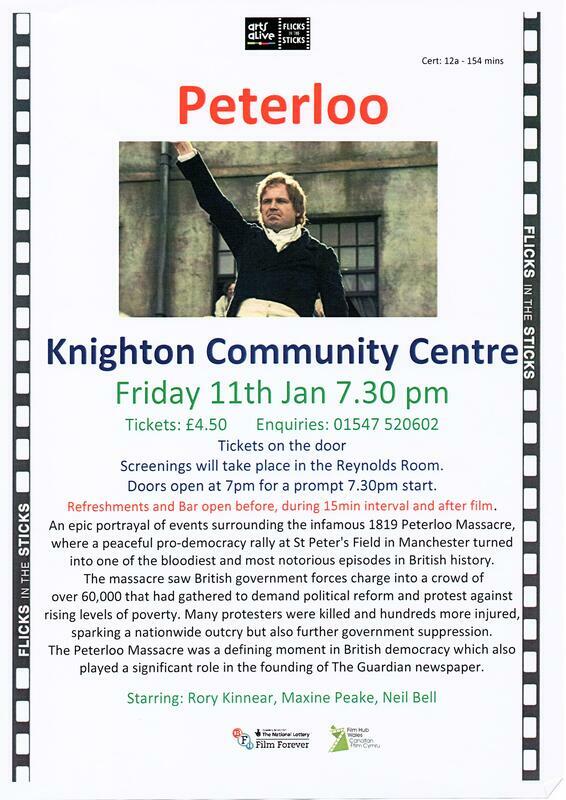 The first one for this year will be on the 11th January and will be PETERLOO. 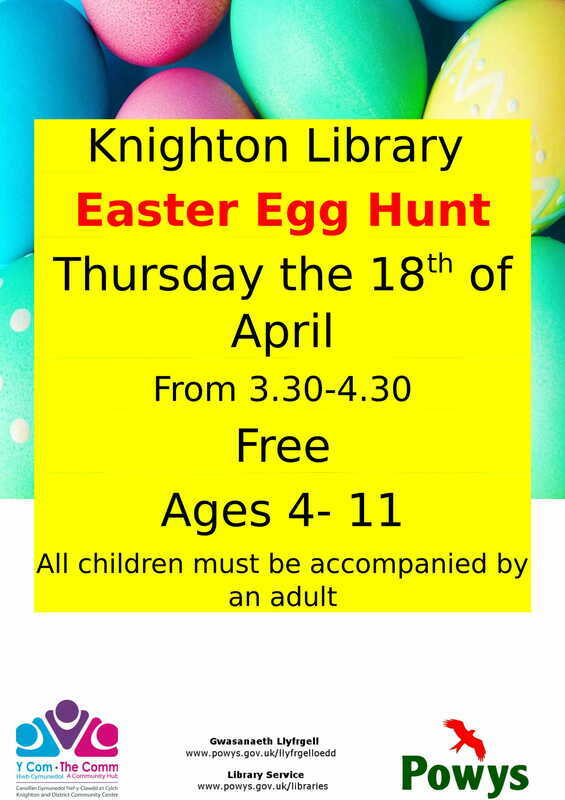 Please see the poster below. 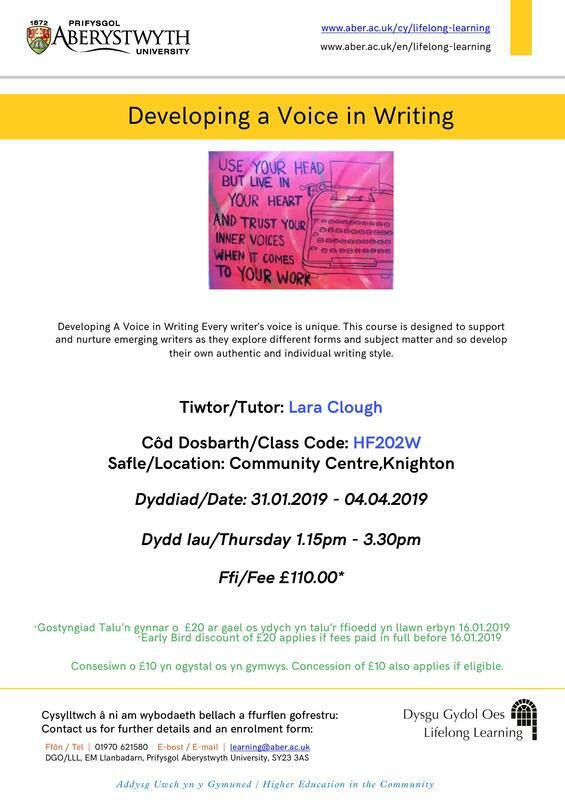 There will be a new Writing Class with Lara Clough on the 31st January - Developing a Voice in Writing so let us know if this is a class you want to join. 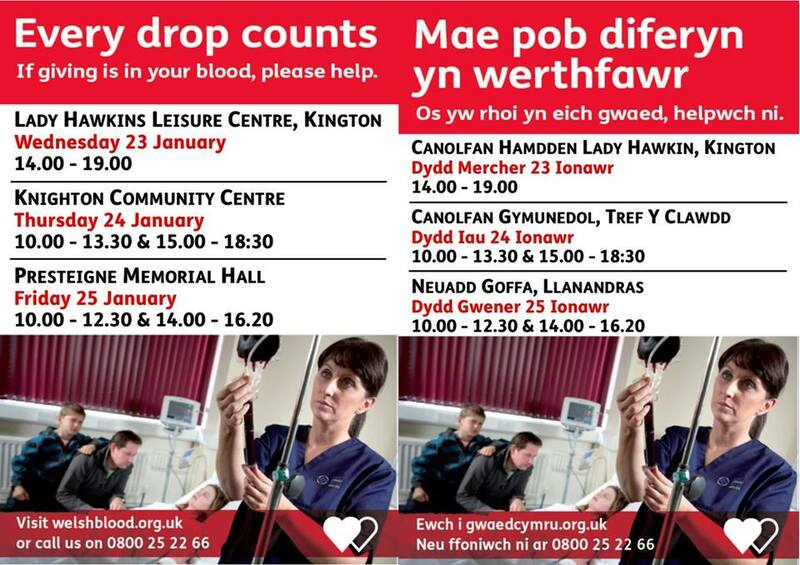 The Welsh Blood Service will be here on the 24th January - Please come along or even click here to book an appointment at your convenience. 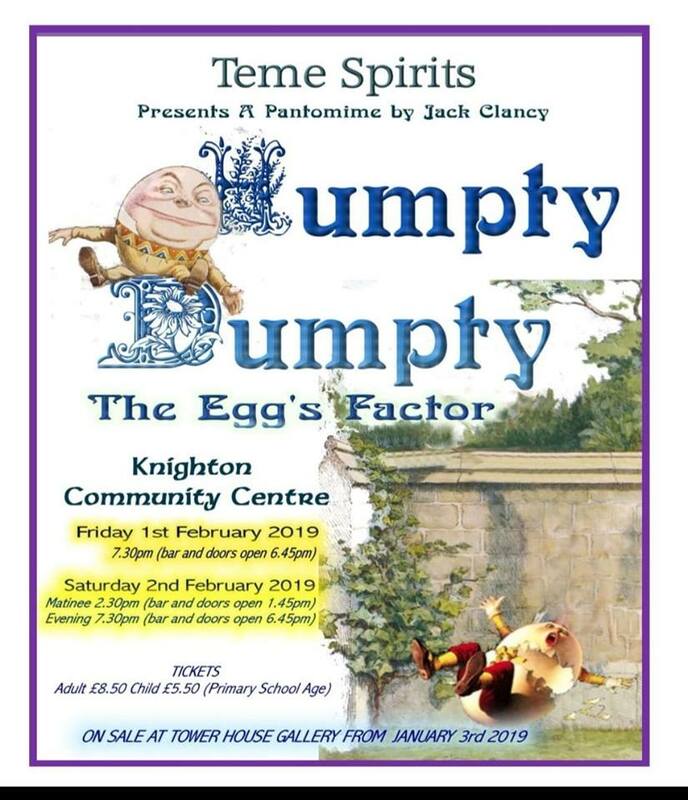 The fabulous Teme Spirits are here practising every Monday and Friday night ready for their performance of Humpty Dumpty - The Eggs Factor on the 1st February. Early Man is a 2018 British stop-motion animated historical sports comedy film directed by Nick Park, written by Mark Burton and James Higginson, and starring the voices of Eddie Redmayne, Tom Hiddleston, Maisie Williams, and Timothy Spall. 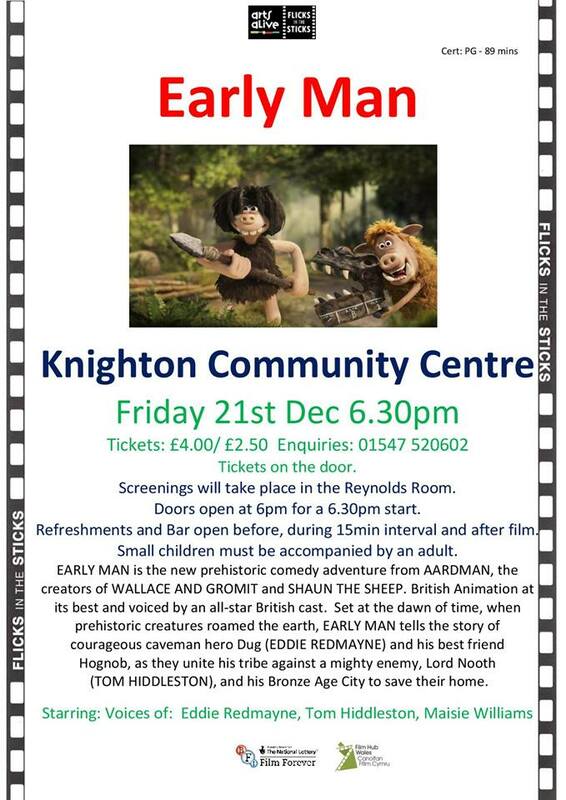 The film follows a tribe of primitive Stone Age valley dwellers, who have to defend their land from bronze-using invaders in an association football match. ​This is a great film for all ages. Doors will open earlier than usual 6pm for a 6:30pm start. 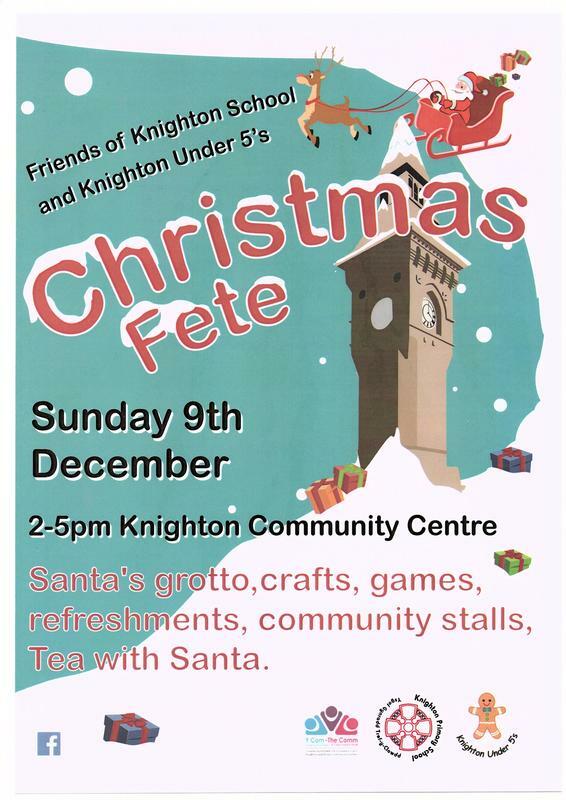 Knighton Under 5's and The Friends of the School have come together to put on a fun filled, festive afternoon. Doors will open at 2pm and the fete includes crafts, games, refreshments, community stalls, Afternoon Tea with Santa (Sold out), the £2 bookshop and of course Santa's Grotto! Two choirs will also be joining to provide entertainment. Café and Bar will be open. Around 5pm the fete will finish and there will be fancy dress competition next to Santa's Sleigh, 5.30pm there will be a parade to the Cenotaph where the Town's Christmas Lights will be switched on and Carols around the Christmas Tree to finish the evening. 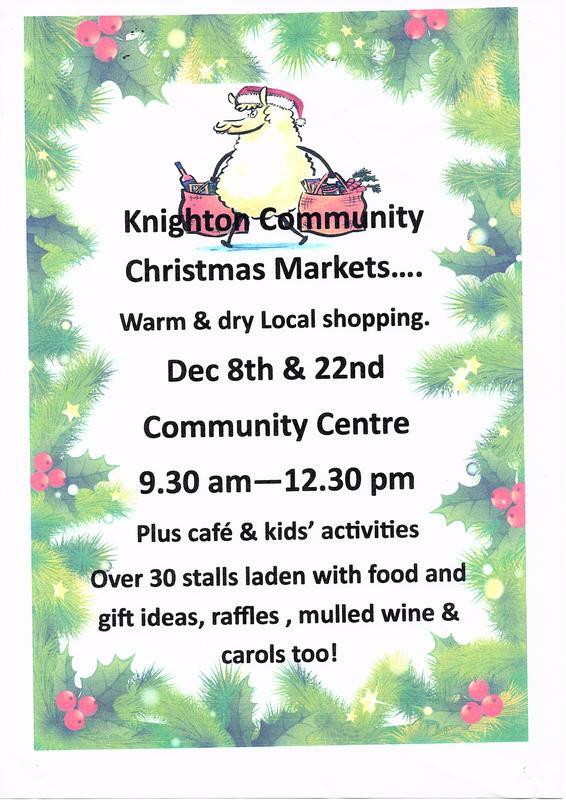 The Community Market is back this weekend with the first of two Christmas markets. There are an amazing 31 stalls booked in! Here is just a small selection of the stalls on offer. If you're unfamiliar with the Little Rumba sound, the following, taken from Little Rumba's fine website (littlerumba.com) should help paint the picture. "Deep in the Welsh Marches amidst the most beautiful scenery you will find one of the most extraordinary bands in Britain. They have been hiding away, playing the pubs and parties of the Welsh Borders for the last twenty years, honing their remarkable rich romantic tunes. Only recently have they emerged to share them with the world. 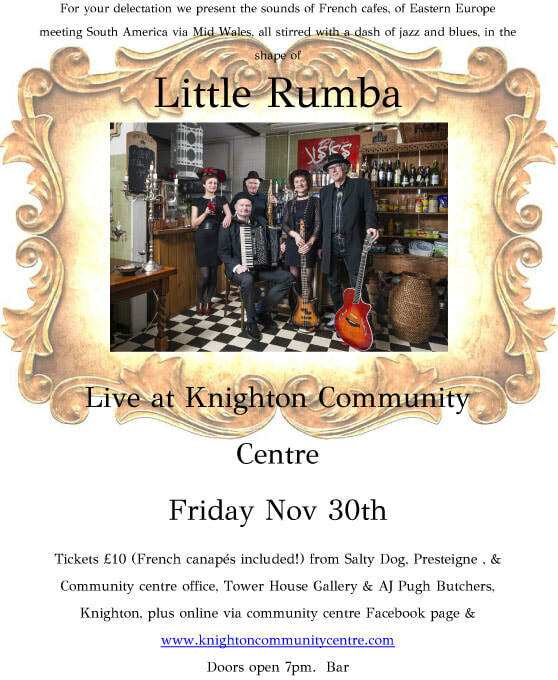 Little Rumba’s musicians come from very different musical backgrounds which is why the band presents such a unique blend of styles.John Hymas (violin, viola and accordion) trained as a professional viola player in the classical world. He is also a highly regarded composer and founder member of the contemporary folk band Hoover the Dog. The band writes all their own music and over the years this has developed an instantly recognizable house style which owes debts to East Europe and South America as well as jazz and blues." 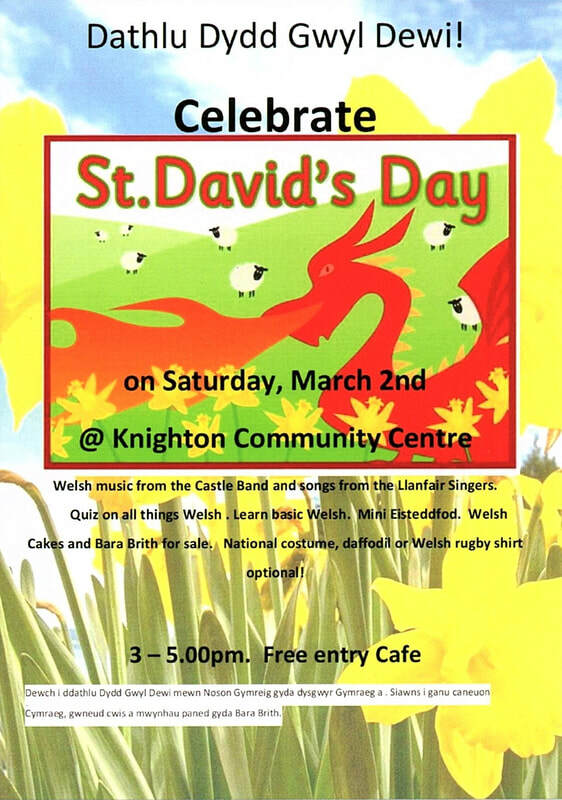 The tickets are on sale now from outlets in Knighton and Presteigne listed on the poster above. Alternatively you can click on the WeGotTickets logo below to purchase tickets online (note that there is a £1 booking fee per ticket).